Canterbury and the surrounding area has many fine restaurants serving a wide variety of cuisines. Countryside pubs are plentiful in the surrounding villages, including The Duck at Pett Bottom where novelist Ian Fleming, creator of James Bond, wrote ‘You Only Live Twice’. The city offers the usual high street chains such as Prezzo, ASK, Byron Burger, and a number of Indian and Chinese restaurants and takeaways as well as finer dining at the likes of Michael Caine’s at Abode and the Ambrette. 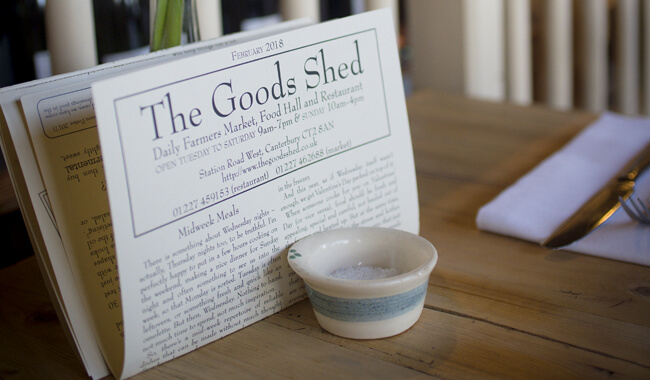 The Goods Shed, next to Canterbury West station provides a Farmers Market, Food Hall and Restaurant and there are many good eateries along the King’s Mile, adjacent to the school. The Sportsman at Seasalter, which holds a Michelin Star and was voted the best restaurant outside London in 2017, is just over 10 miles away. Experiencing similar growing conditions as those in the Champagne region of France, Kent is at the very heart of the UK’s wine-growing industry. 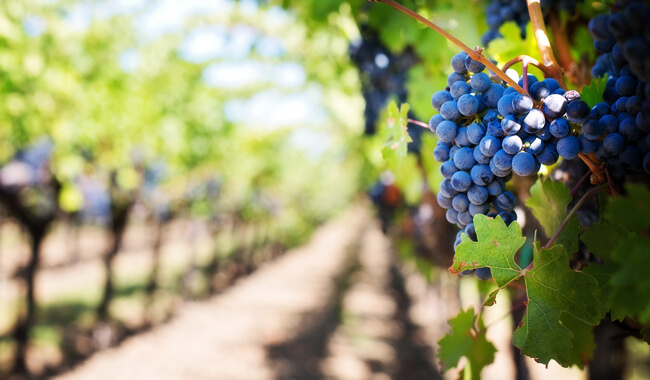 The county is home to more than 50 vineyards with many offering tour experiences to visit the vineyards and sample their wares. Faversham, a mere 10 miles from Canterbury, boasts Britain’s oldest brewer Shepherd Neame which produces a range of cask ales and filtered beers sold across the country. Canterbury Food and Drink Festival is Kent’s largest and most popular celebration of food, drink and culture. Attracting 35,000 visitors over 3 days the event welcomes approximately 120 local traders presenting the very best of food and drink that Kent has to offer.